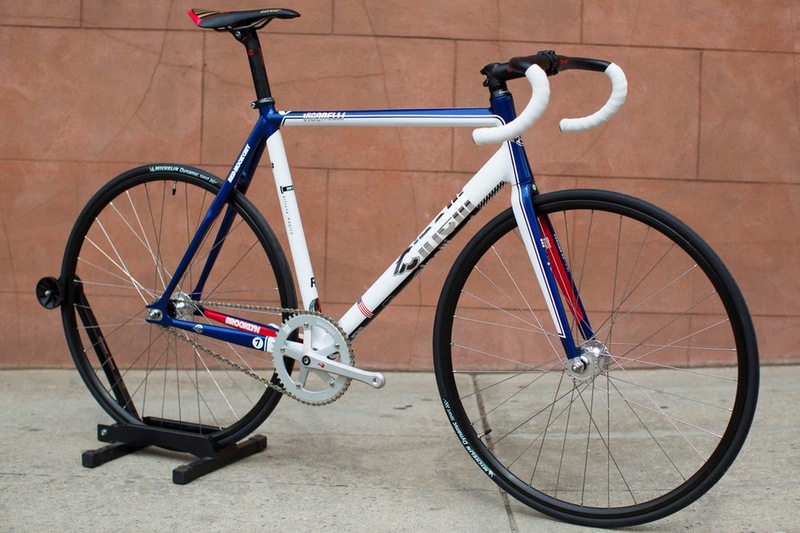 FIXED GEAR GIRL TAIWAN: Cinelli Vigorelli Red Hook Crit Replica Limited Edition! 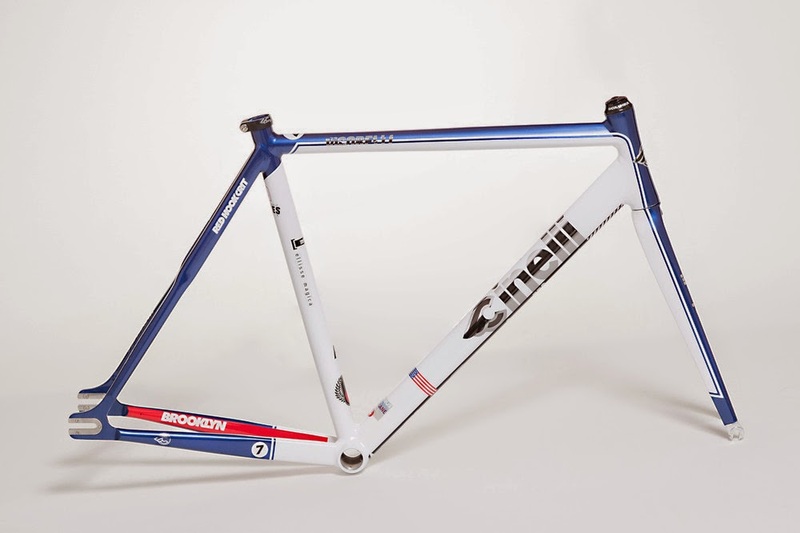 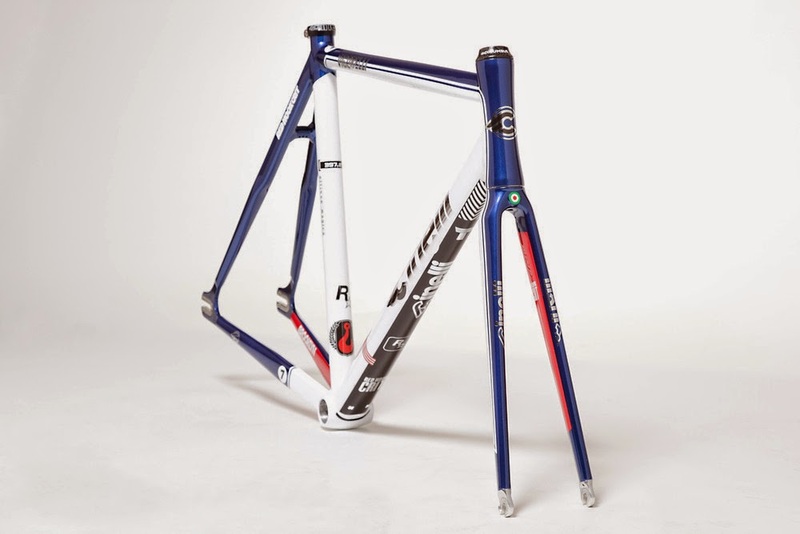 Cinelli Vigorelli Red Hook Crit Replica Limited Edition! 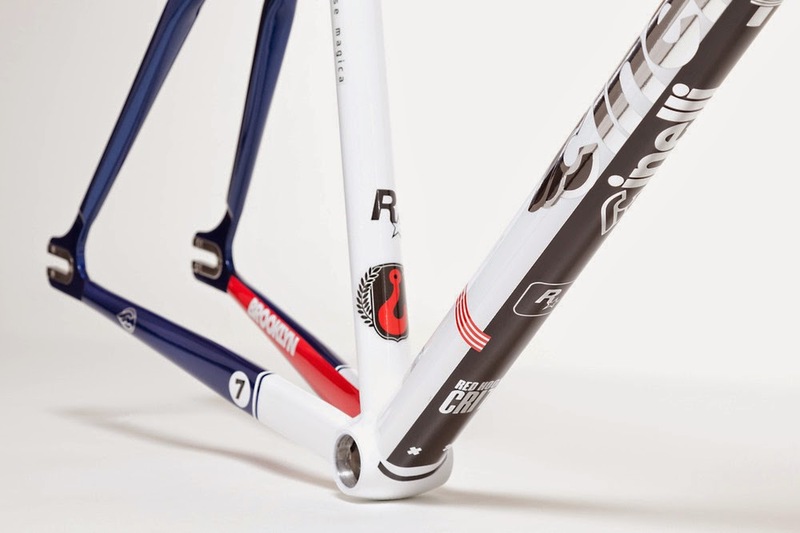 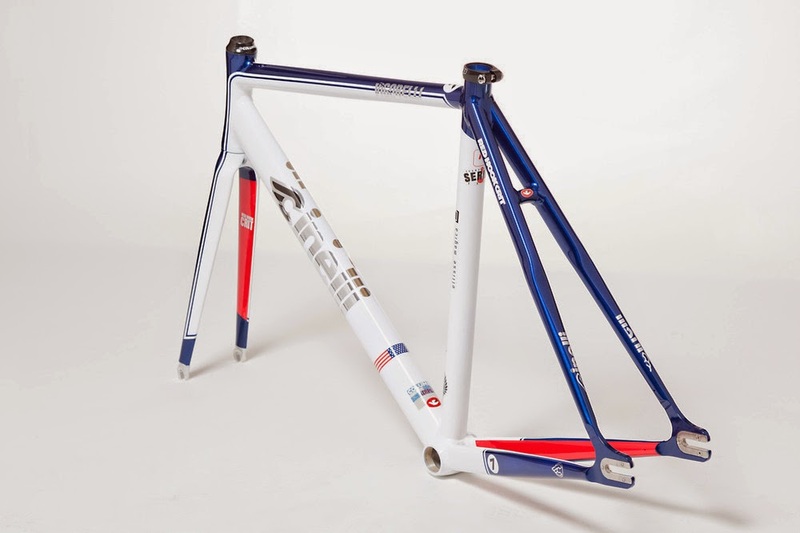 A super limited custom made series of 20 pieces only now gets available worldwide to celebrate the uprising diffusion of track-bikes criteriums and the incredible culture and mindstyle they represent.